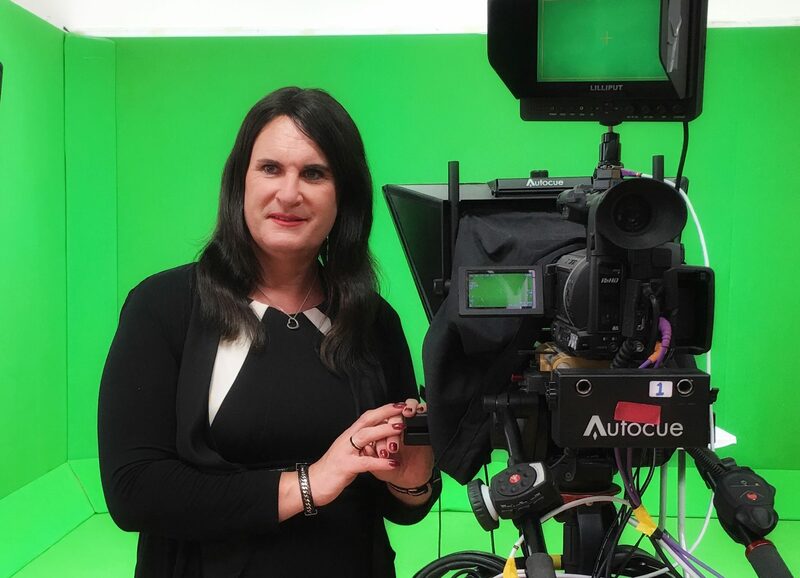 A Brighton-based local TV station has claimed a European first, with the appointment of transgender news presenter Sophie Cook. 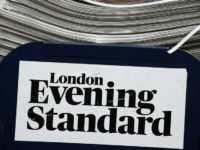 Latest TV claimed another first with what it said was the first exclusively LGBT show on terrestrial television, Q Tube. 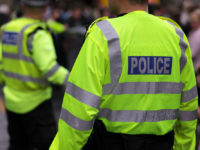 Brighton, which hosts the UK’s biggest annual Pride festival, was described by Latest TV boss Bill Smith as “an island of sanity in what can often be seen as an ocean of intolerance”. Cook also works as the official club photographer for Premier League team Bournemouth and as a freelance music photographer. Latest TV is on Freeview channel 7, Virgin Media 159 and online at thelatest.co.uk.